Interface… the very word means making the unlike alike, the dissimilar similar. 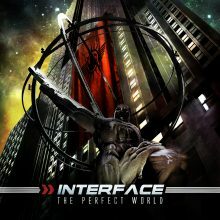 New York’s Interface blends different elements of various electronic styles into its own brand of music, all with a melodic, emotional edge. Feeling festive this year? Please check out our Bandcamp page and get 25% off our entire discography! Sale ends 12.28.